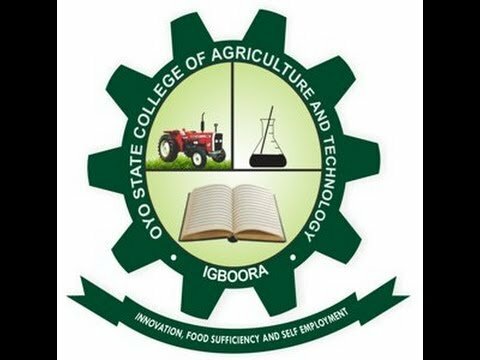 This is to inform all the students of the Oyo State College of Agriculture and Technology, Igboora (OYSCATECH) that the management has announced the registration deadline for the second semester, 2017/2018 academic session. The registration for second semester commenced on Monday, 4th June, 2018 and it will last for two weeks. The portal will be closed on Monday, 18th June, 2018 at 12:00 midnight. In view of this, examination clearance for 2nd semester 2017/2018 examinations will be issued from Tuesday, 19th June, 2018.